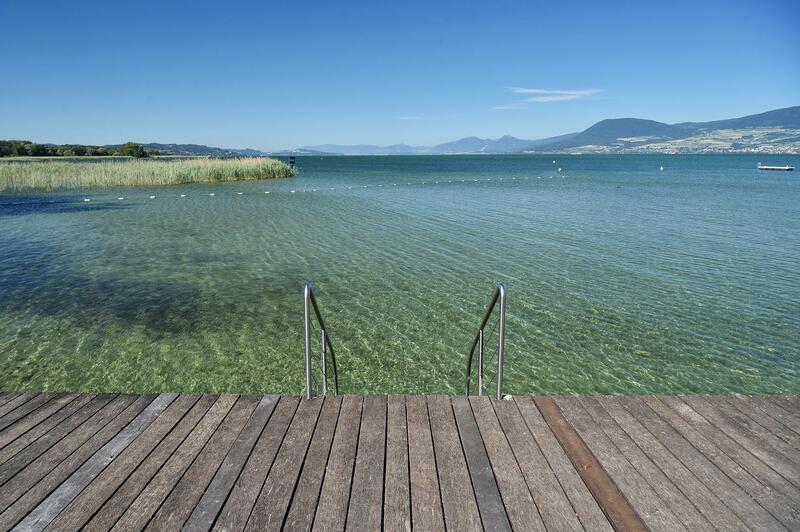 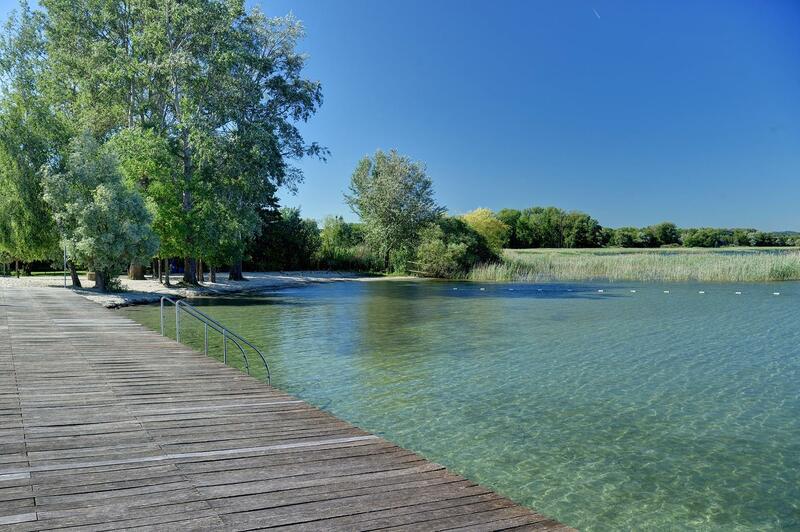 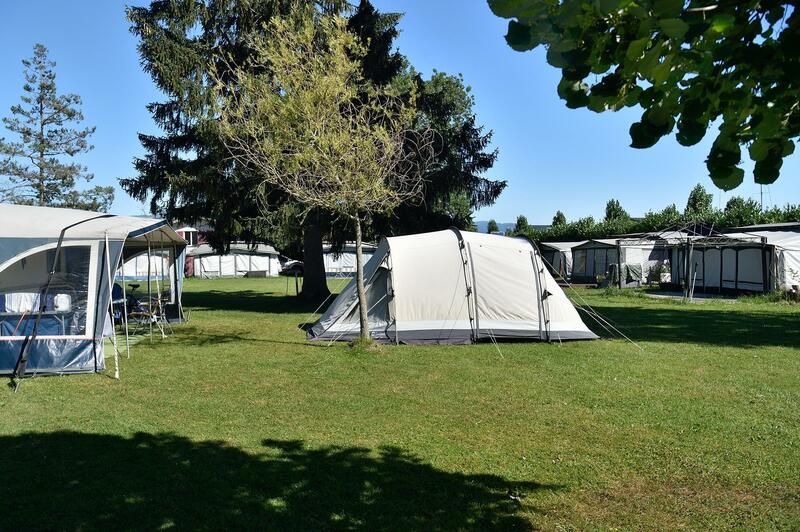 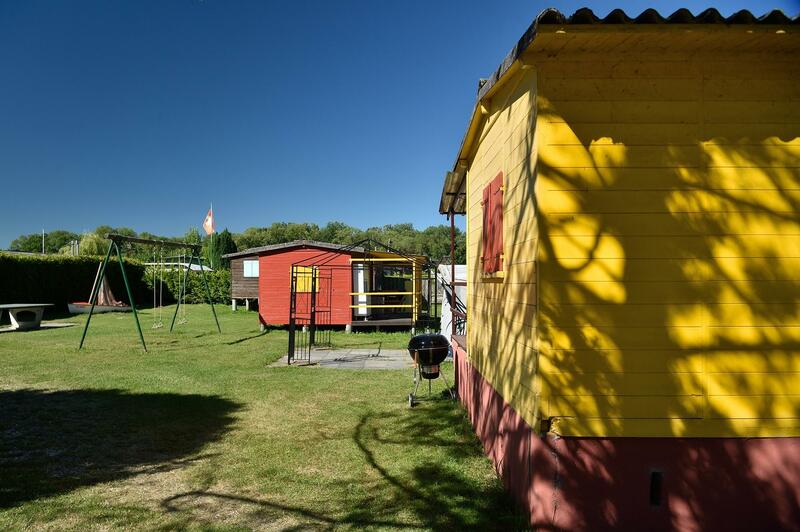 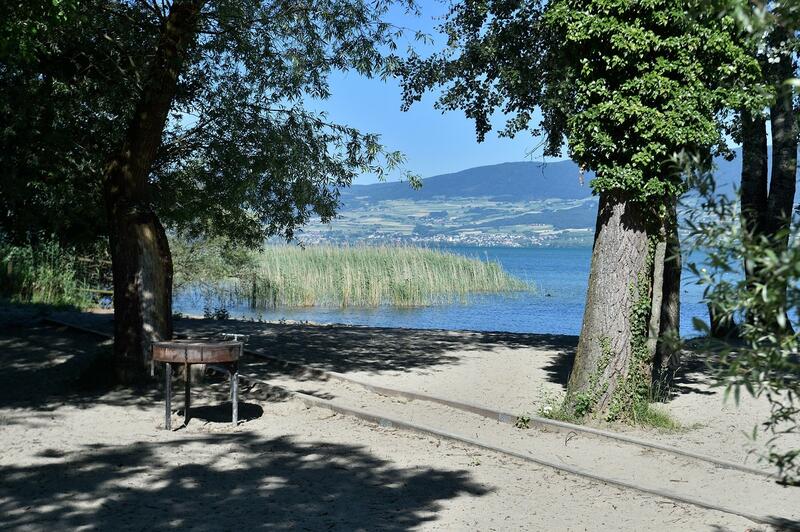 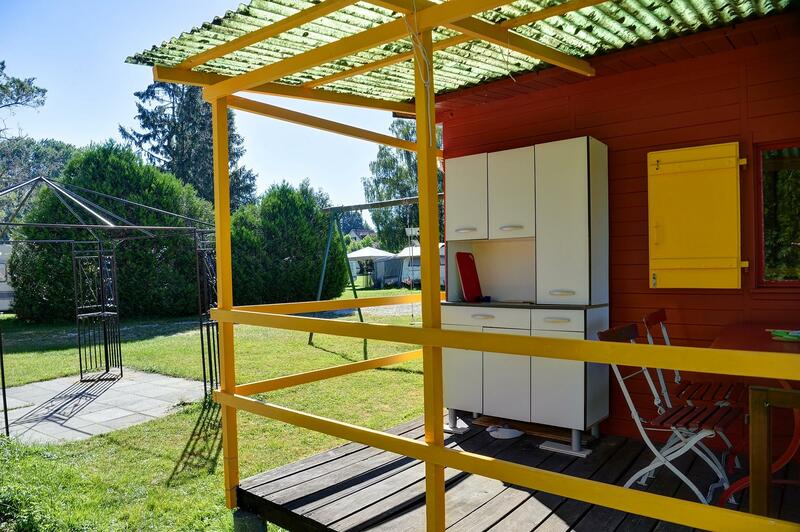 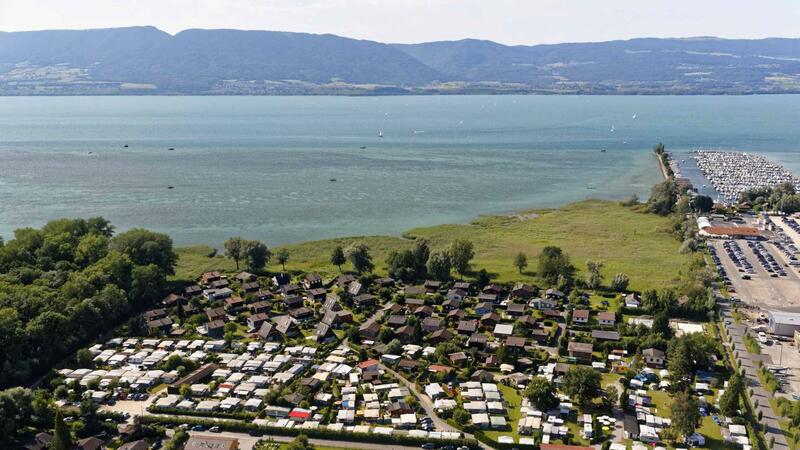 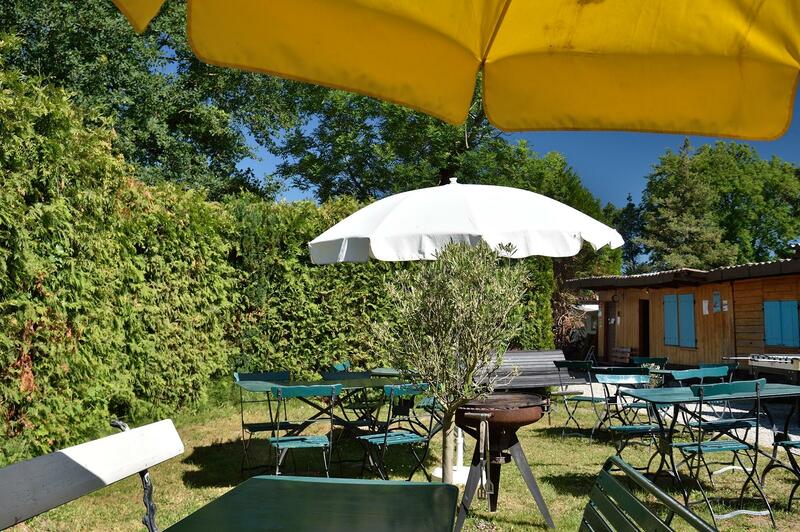 8.31 | CHEVROUX | This is a small, delightful family campsite, 400 metres from Lake Neuchâtel. 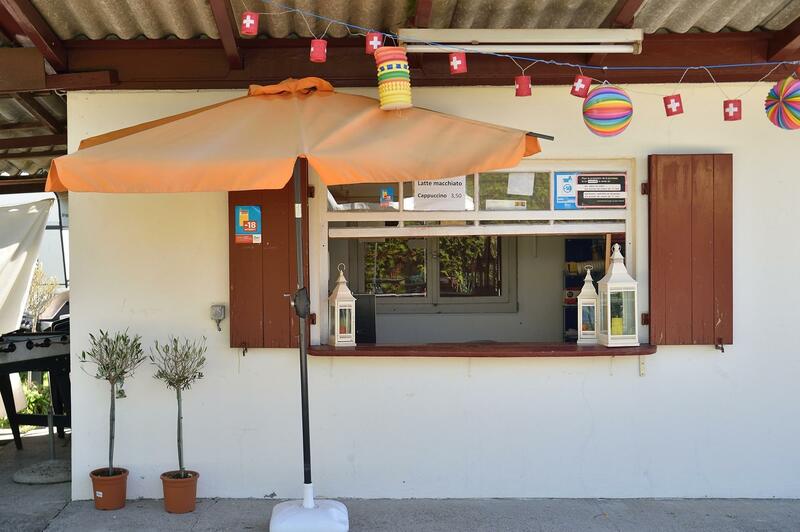 It provides a welcoming, simple environment, allowing visitors to meet up, do water sports and go for walks and cycles, at the very heart of the Grande Cariçaie wetland. 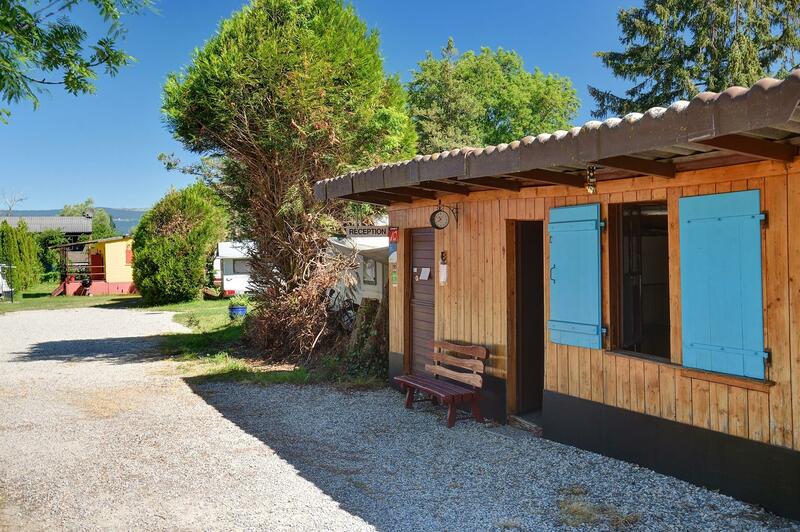 There are chalets and bungalows available for visitors with tents. 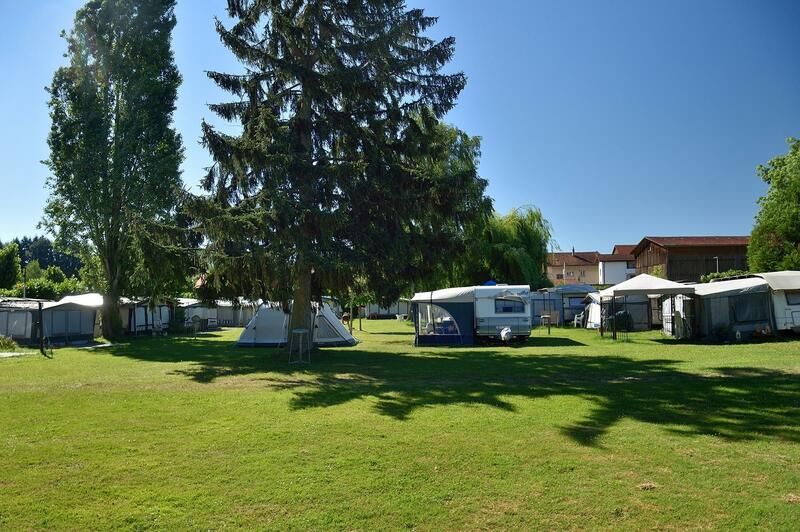 A small, friendly campsite.